NZ Church Video License by CVLI | Hail, Caesar! Packed with period detail and perfectly cast, Hail, Caesar! 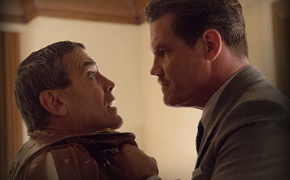 finds the Coen brothers delivering an agreeably lightweight love letter to post-war Hollywood.